These federal employees fly into the eye of a hurricane to collect intel that helps predict the intensity and direction of storms. Goose & Maverick? Is that you? Ok, so this isn’t exactly how it works, but we appreciate the folks who devote their careers to the responsible printing/creation of our currency. If we were the first ones to lay eyes on the newest iPad plans, we’d be going crazy too! Fortunately for everyone, there are brilliant federal employees who take these gadgets from patent to pawprint. Their office mate is a panda. Bonus: playtime with Bo & Sunny? USAID, or “The U.S. Agency for International Development” works to help communities around the world through economic, developmental and humanitarian support. In the words of Ron Burgundy, they're "kind of a big deal." They know what's happening in your neck of the woods. Think Law & Order: Federal Defenders Unit. That's way cooler than Stabler & Benson. They protect America's wildlife and natural treasures for the next generation. Oh, and keep these little rascals in line. 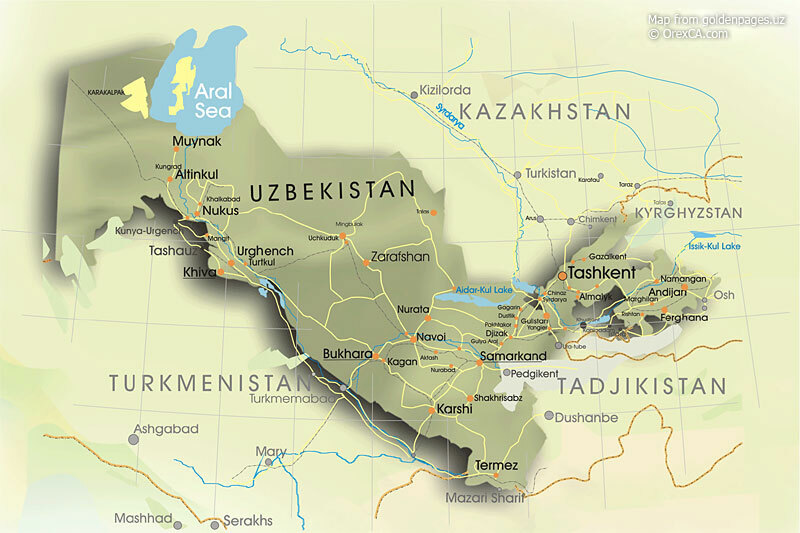 They go to Uzbek so you don’t have to. But really, these feds serve in almost every country on earth on short rotations, and their jobs are their lives. See? look how happy you made her!